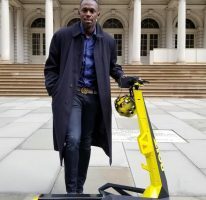 Oslo, Norway, January 11 – Triple World record holder Usain Bolt will be competing in the ExxonMobil Bislett Games on 7 June in Oslo, Norway in the 100m. 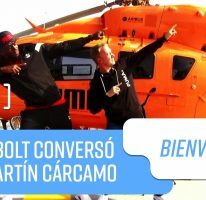 The meeting in Oslo is one of 14 Samsung Diamond League meets in 2012 and the first in which Bolt has confirmed his participation. “We are proud of having the biggest sport stars in the world lined up for our 100 metres race,” said Meeting Director Steinar Hoen. 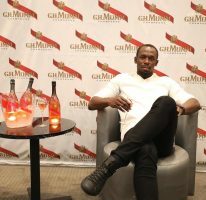 In addition to his three gold medals from the 2008 Olympic Games, Bolt has won five World titles – two in the 200m and 4x100m Relay and one at 100m – and also holds the World record in the 100m, 200m, and 4x100m Relay along with his Jamaican teammates.